For social media hashtag campaigns TwineSocial offers a powerful social media aggregation service. 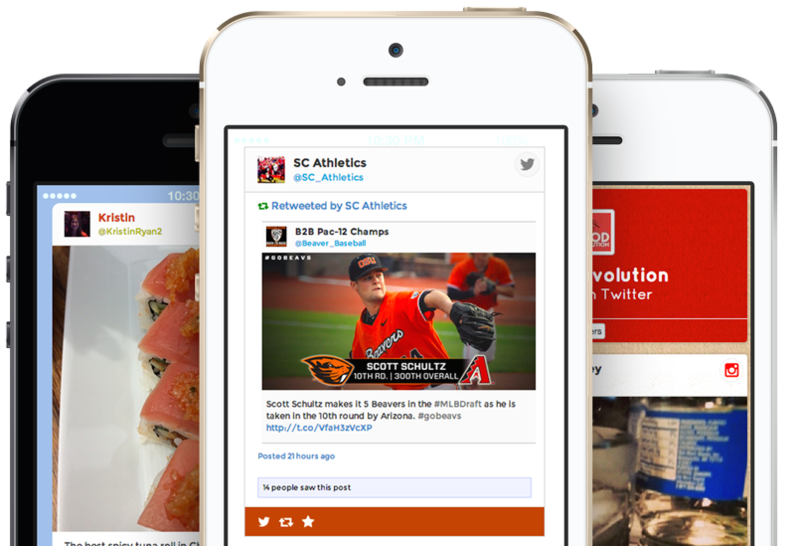 Brands and agencies can aggregate social media content from Facebook, Twitter, Vine, Instagram, and more with TwineSocial—and display it on a beautiful social media hub. Collecting content from any major social media network by virtually any criteria with TwineSocial is incredibly easy. Users simply choose the network they would like to search and the criteria they would like to search by. Search Twitter for all social media content posted by user @pepsi to bring in all Twitter posts by Pepsi. Search Twitter for all social media content that includes @pepsi to display all Twitter posts that mention Pepsi. Search Twitter for all social media content that includes the hashtag #PepsiSummer to bring in in all content posted by any user on Twitter with the hashtag #PepsiSummer. And similar logic works for all social media networks. But now that you've connected all the social media content related to your social media hashtag campaign, you'll likely want to moderate out any content that might not represent your brand well during your hashtag campaigns. TwineSocial gives you multiple ways to moderate your social media content from your hashtag campaign. Pick the method that works best for you—or combine methods for the perfect mix. Direct moderation lets you pull any post off your social media hub just by clicking a button. To do this, login to your hub. Then, while viewing your hub, click the X that appears when you hover over any post. The post will then disappear. Plus, you can mute users whose posts don't represent your brand well. Simply click the "Mute User" button besides one of that user's tiles and TwineSocial will never again display a social media post from that user on that network again. Route all content containing a specific hashtag and posted on a specific networks to your hub without asking for moderation. Send all your official content directly to your hub while sending the rest to moderation, where you can check it before publishing. Once you have all the content you want showing up on your hub—and only the content you want—you can completely customize the look-and-feel of your hub very easily with CSS. TwineSocial accepts any standard CSS code. TwineSocial lets you easily publish your hub just by copy/pasting two lines of code onto your site wherever you want the magic to happen. You can then maintain your hub from your TwineSocial admin without changing this script. Also during your hashtag campaigns, you can send users who post content with your hashtag back to your hub with TwineSocial's "High Fives" feature. One you enable High Fives, TwineSocial will automatically send follow-up tweets to each user who posts using your hashtag campaign's hashtag thanking them for their tweet and directing them back to your hub. It's a powerful way to drive continued interaction throughout your hashtag campaigns. 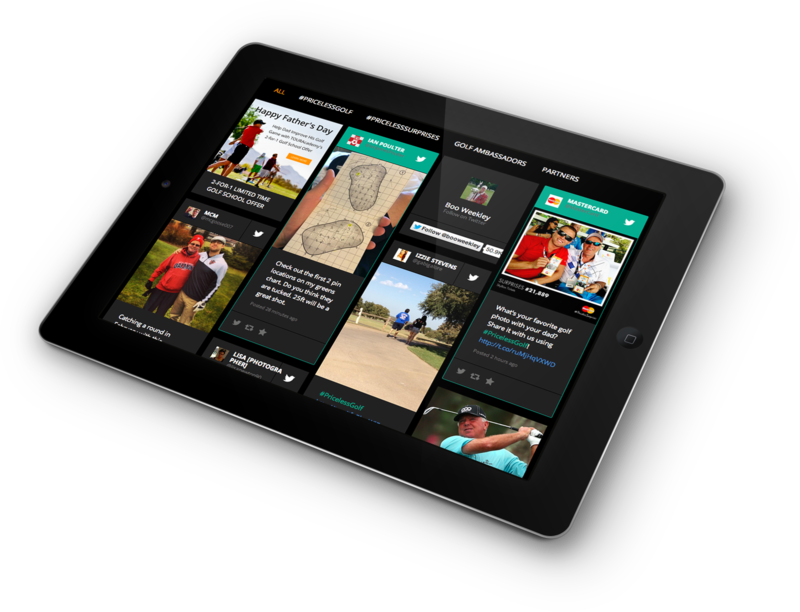 For more information about how to use TwineSocial for your brand sign up for a free trial or request a demo today.